Tekzilla and Playstation host Veronica Belmont is transformed into a cartoon character for the December 10th holiday episode of The Gloomers animated series. The Gloomers animated web series has signed Internet celebrity, Veronica Belmont, to star in its holiday episode. The special episode airs on December 10, 2009 and will be released to a wide range of online video syndication partners. 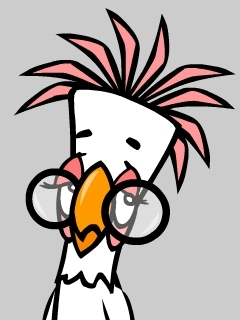 It is preceded by a unique animated teaser trailer interview with Belmont on December 3rd called The Gloom Report, narrated by the 262 year old wise, erudite parrot: Moses Gloomer. “Working with The Gloomers was a great experience,” stated Veronica Belmont. “They’re a crew that totally gets new media but also have their hearts in the classic cartoons that we grew up with.” Belmont is a co-host on Revision3’s Tekzilla series and Qore, a Playstation Network original series. The Gloomers are a star-crossed family. No matter how bad you day has been, The Gloomers day is always worse. The Gloomers holiday episode also features a contest with BakeSpace.com. Bakespace is a recipe swapping “foodie” social network. The contest is entitled: “BakeSpace Teams with The Gloomers to Turn Your Kitchen Nightmare Into a Cartoon”. 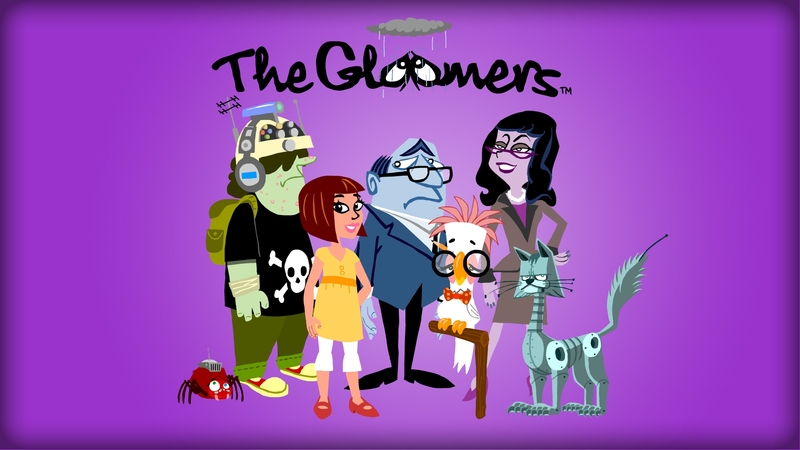 The Gloomers is an animated cartoon series that launched at Comic Con in 2009, and reinvents the style and content of Hanna Barbera. Gloomers Chairman, Charles Mechem, was CEO of the company that owned Hanna Barbera from 1967 until 1990. Neal Barbera, Joe Barbera’s son, is a senior writer for The Gloomers. Neal Barbera penned scripts for Scooby Doo, Yogi Bear and many other memorable HB shows.